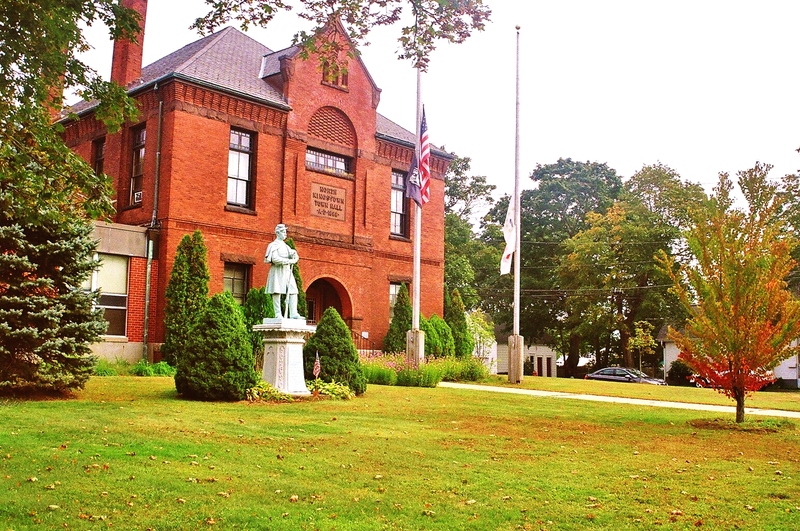 North Kingstown – Just as the word eviscerate is sure to evoke thoughts of carnage and plunder, the phrase “tautological and without merit” bespelled certain doom and nightmarish failure in battle to the Town of North Kingstown in its quest to keep its firefighters at bay. On Monday, Judge Brian P. Stern, rendered his decision in the Town’s action against the Rhode Island State Labor Board (SLRB) in opposition to its September 27, 2013 decision and order in favor of the International Association of Firefighters (IAFF) North Kingstown Firefighters Union Local 1651 (NKFFA). The SLRB decision ordered the Town to immediately restore the firefighters’ schedule, hours of work, and hourly rate of pay to that which existed upon the expiration of the 2010-2011 CBA. The order required that every member of the department be made whole and assessed 12 percent annual interest from June 2012 through the date of payment. 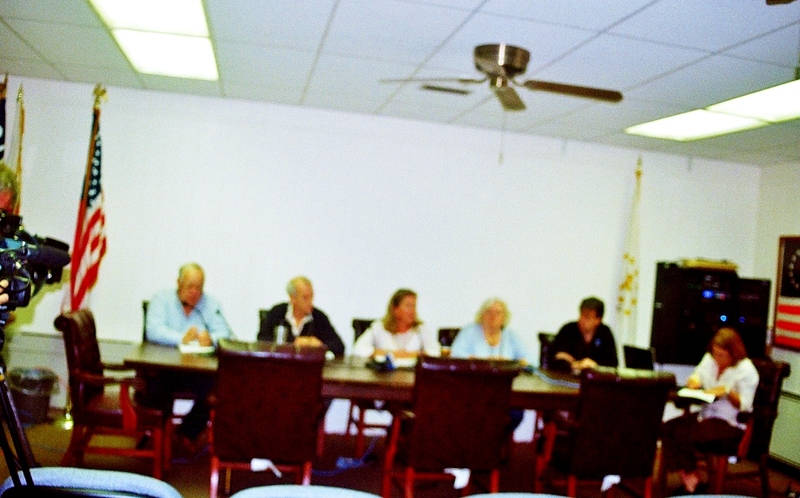 Monday’s decision was a result of almost two years of Labor Board, Superior and Supreme Court briefings, hearings and rulings; a back and forth, up and down process riddled with adversity, innuendo and more than a little anti-union rhetoric on behalf of the Town, its Council and attorneys. The Town’s unilateral restructuring moved firefighters to a 56-hour week structure, resulting in shift extensions reaching 70-plus consecutive hours. Coupled with a decreased platoon structure, the combination wreaked havoc on the department, drawing concerns of public safety and unsafe working conditions for firefighting personnel. Stern concluded that in interpreting the Town’s own Charter, on which its implementation and argument in favor thereof were premised, the Town was actually adherent to collective bargaining. 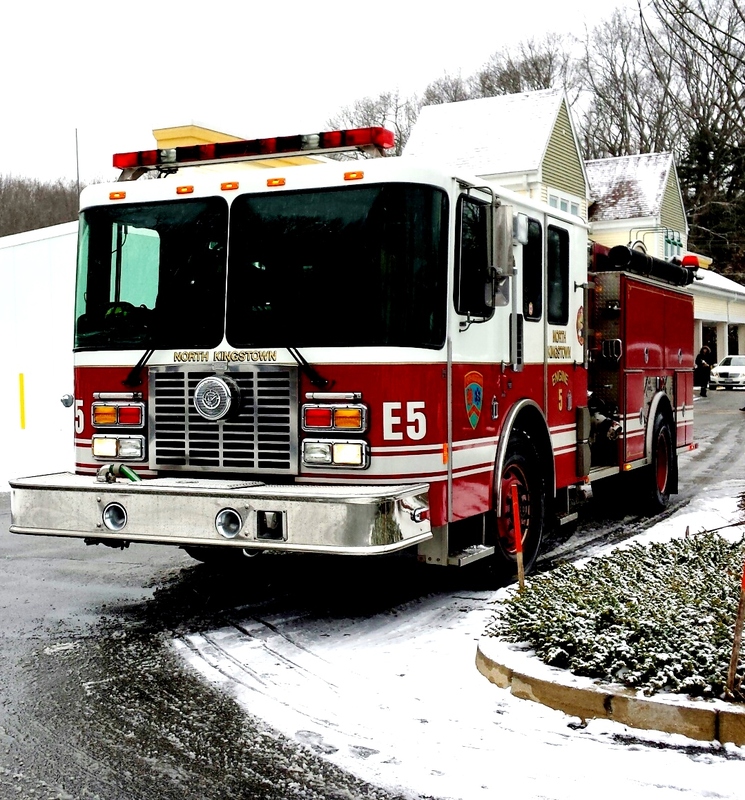 The Town argued that its unilateral implementation and restructuring of the fire department structure was not an unfair labor practice based on its aversion that it had negotiated in good faith during collective bargaining sessions, resulting in an impasse. The Court disagreed finding that the existence of the FFAA, statutorily adopted and designed to forego impasse through arbitration, demands that unresolved issues be submitted to arbitration for resolution. The Court in its decision also found that the Town was incorrect in asserting that the two requisite elements of impasse – bargaining in good faith and negotiation over mandatory subjects of bargaining- were satisfied. Supporting his “Unring the Bell” decision of December 2012 and the concurrent SLRB order, Stern ruled the unilateral implementation and restructuring necessarily unlawful. 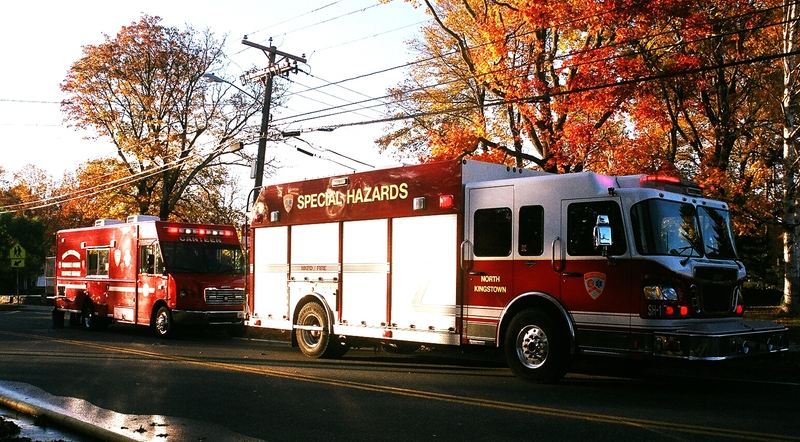 In September, the SLRB found that the Town acted in bad faith in its unilateral implementation of departmental structure, shift and wage changes outside the realm of collective bargaining and in violation of the Fire Fighters Arbitration Act (FFAA). The court found that the FFAA through its statutory arbitration process acted as a circuit breaker for impasse situations, due to firefighters’ legal forbearance of traditional labor remedies such as work outages, slow downs and strikes. Union President, Raymond Furtado, although confident of the Union’s eventual success, spoke of the long road to Monday’s ruling, the effect on his department, its members and the collective bargaining process. Furtado and Local 1651 are currently in negotiations with the Town for Collective Bargaining Agreement 2014-2015. According to Furtado, the Town rejected two recent offers from the firefighter’s. Stern further found the SLRB Decision and Order was supported by substantial and competent evidence. The Court stayed its Decision and Order pending review by the Supreme Court, the stay in effect based solely on the issue of a potential conflict with the High Court’s own stay of the firefighters return to their prior schedules.